Appy- Appy is an older gentleman who is partially retired but still enjoys carrying around some of our smaller level one riders. 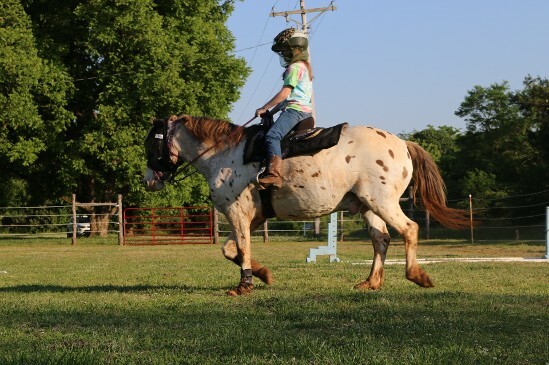 Appy is an Appaloosa who has been around longer than any of our other lesson horses and loves grass and jumping even though he gets a whole lot more grass than jumping these days! 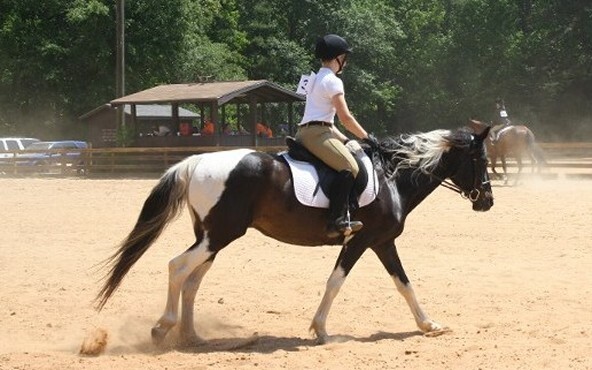 Hawk- Hawk is a 14.2 Paint pony who teaches level 2-4 students. 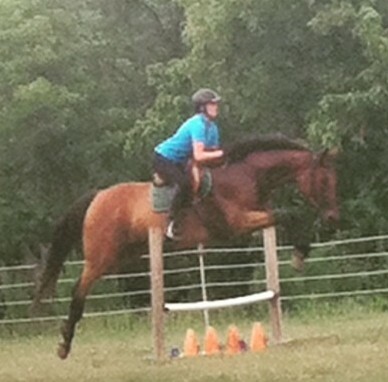 Hawk enjoys English and Western pleasure as well as some jumping. Hawk is a little sassy for a gelding and loves the attention the students give him! 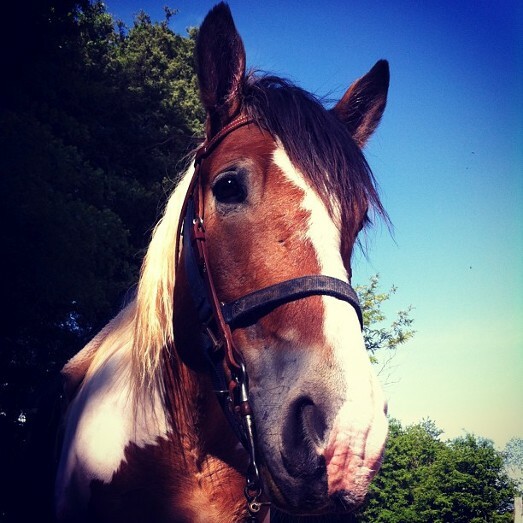 Nacho- Nacho is a 14.2 bay Arabian who use to do endurance rides. He is one of our newest additions and more and more of our students are getting to know him! Tego- Tego is a bay Standardbred. She teaches level 2-4 students who enjoy her big trot! Tego is not a fan of jumping but students still fall in love with her quirky ways. Lucky- Lucky is a 16.2 Jockey Club registered, never been raced, Thouroughbred. 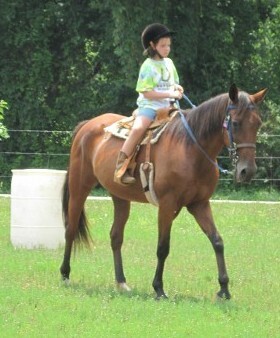 Lucky teaches our level 4 students to ride a more challenging horse with a bigger stride. 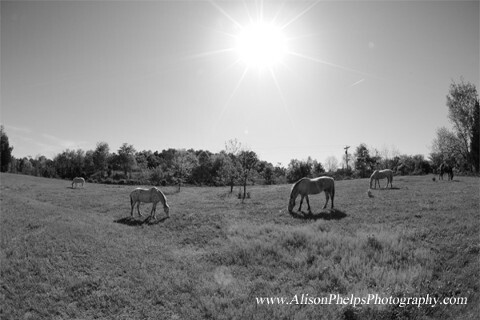 He enjoys dressage and trail riding with some occasional jumping.